Out-of-the-Box Families are, by definition, hard to define. Suffice it to say that if your family life doesn’t seem to fit with what’s most common where you live, you’re an Out-of-the-Box Family. 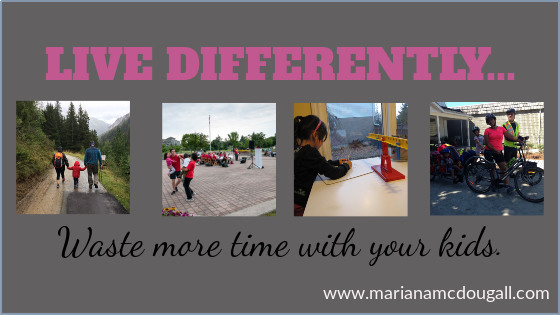 Whether you homeschool, unschool, live a nomadic lifestyle, homestead, couchsurf, host travellers in your home, cycle tour, have a “big family,” or generally disregard what society tells you is the “right way” to raise a family, you belong here. 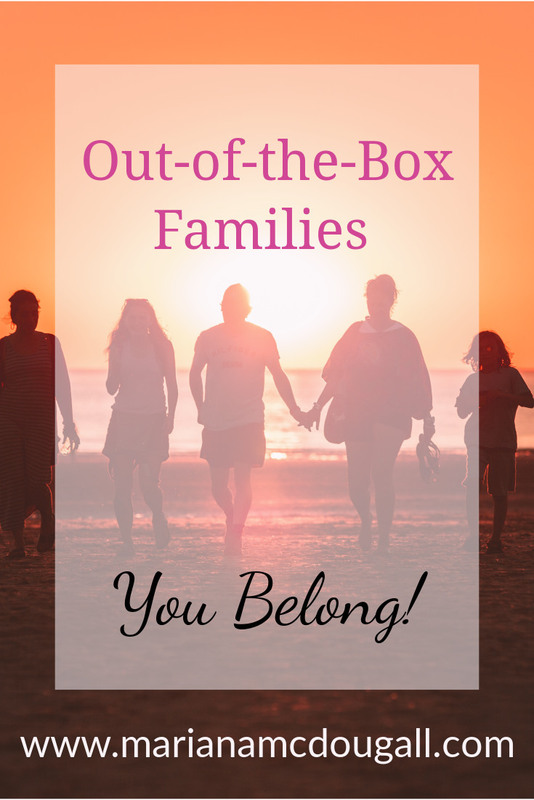 Out-of-the-Box families come from many walks of life and choose to raise their children in a variety of ways—whatever feels right for their own family. What unites us is our acceptance that there are many ways to bring up children, and we’re all doing our best with the resources at our disposal. 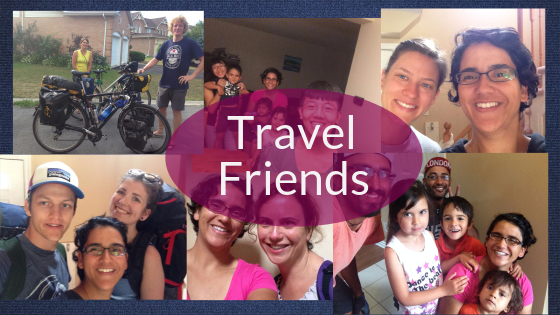 Come learn about the amazing families in this community or submit your own story about out-of-the-box living to the blog. Just email mariana[at]dreamsintogoalswriting[dot]com to pitch a guest blog post!